We have completed hundreds of thousands of square feet of site flatwork, from sidewalks and stairs to patios, aprons, and dumpster pads. 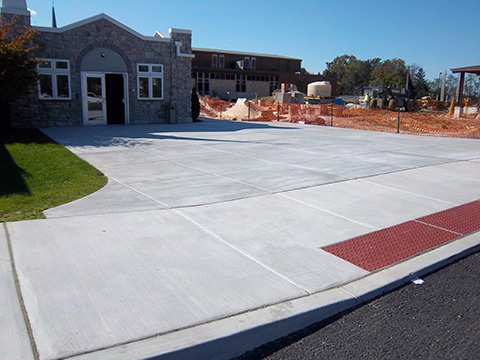 Our experience includes small handicap ramp repairs to sidewalks and driveways for entire communities. Site Concrete Flatwork is one of the areas where we can help you gain valuable time on schedule as we can produce great results in a timely manner. We look forward to helping you on your next project.